General circulation books are checked out for 2 (two) weeks. Books may be renewed if there is not a waiting list for the book. You must bring your book with you to the library in order to renew it. 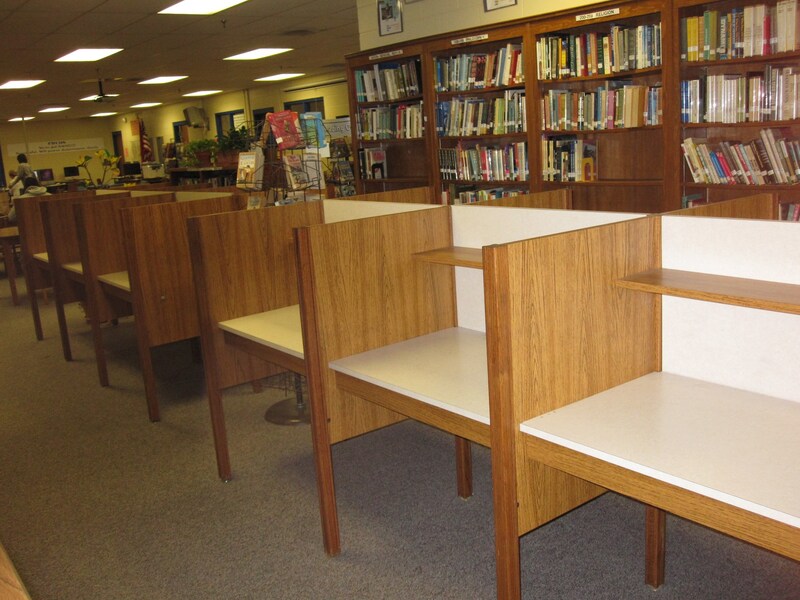 Please return books to the circulation desk book drop near the front entrance. 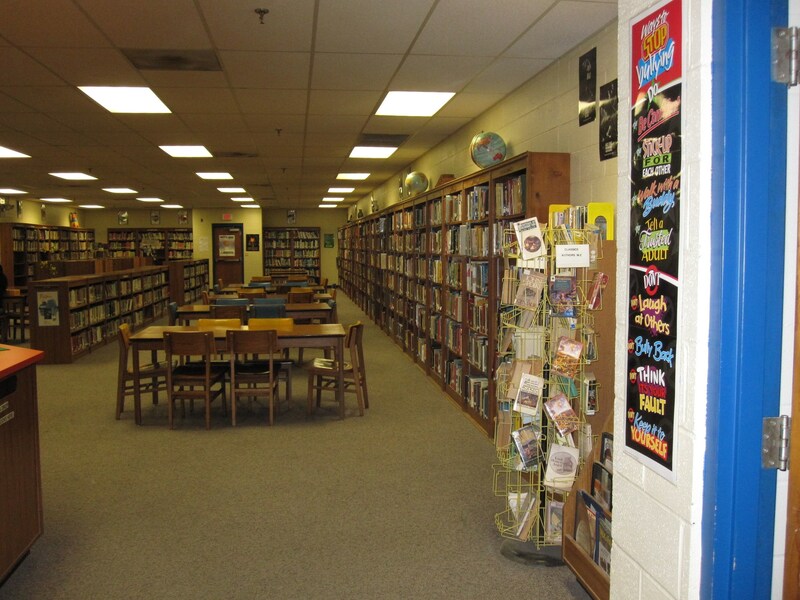 Overdue book fines are 5 (five) cents per school day. Fines accumulate. 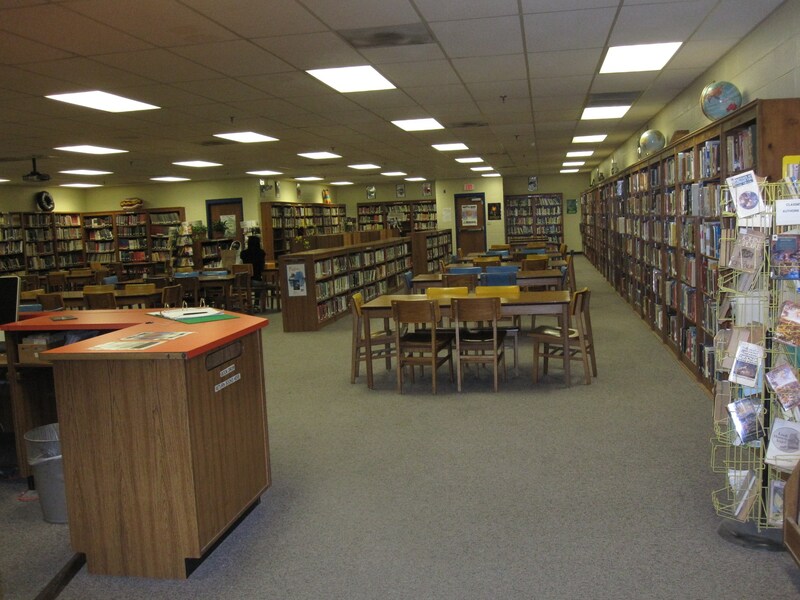 Other materials may not be checked out until fines are cleared. If you have lost a book, you must pay for the book. Overdue notices will be sent to your Homeroom teacher. If you receive an overdue notice, come to the Library even if you believe it is an error. Students who owe fines or have not returned books will not be allowed to check out books until these obligations are cleared. At the end of the semester, students who owe fines or have not returned books will not receive their report cards until these obligations are cleared. 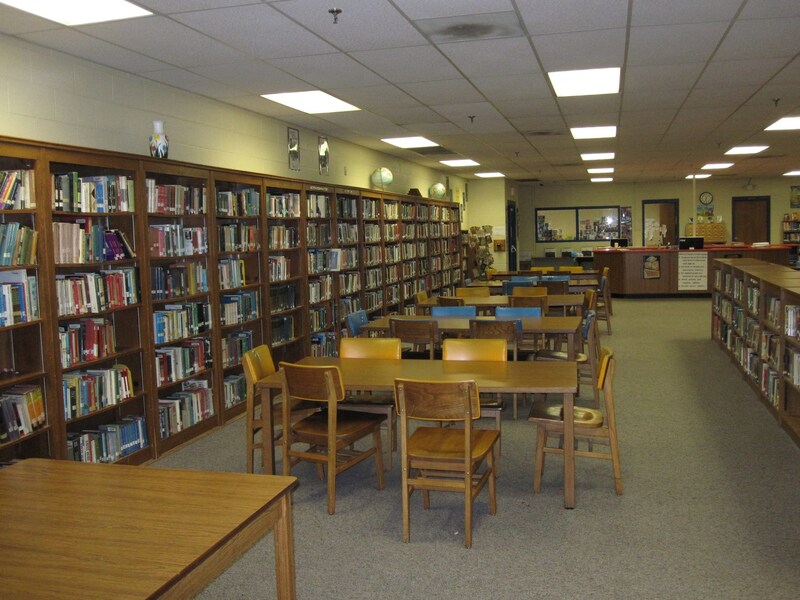 Seniors will not be allowed to graduate until they take care of Library obligations. 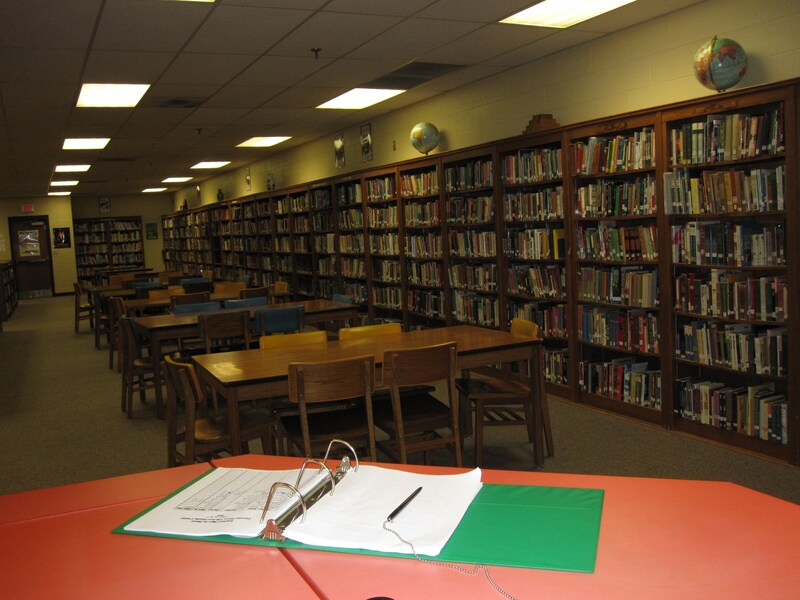 Reference books, such as encyclopedias, must be used in the Library. These materials may not be checked out. However, you may request a copy of several pages in a reference book. Write your name, the title of the book, and the page numbers on some paper and place it with the book. 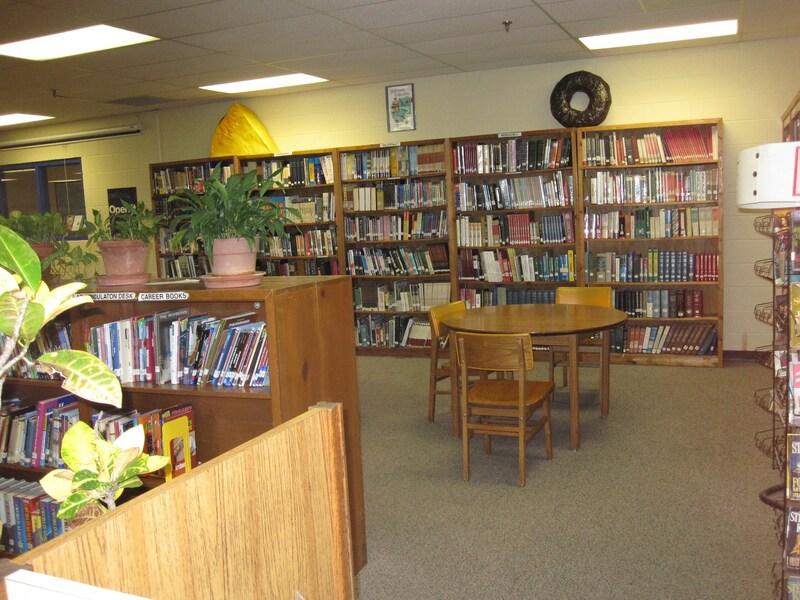 The Librarian/Media Specialist will make the copy as soon as it is convenient. 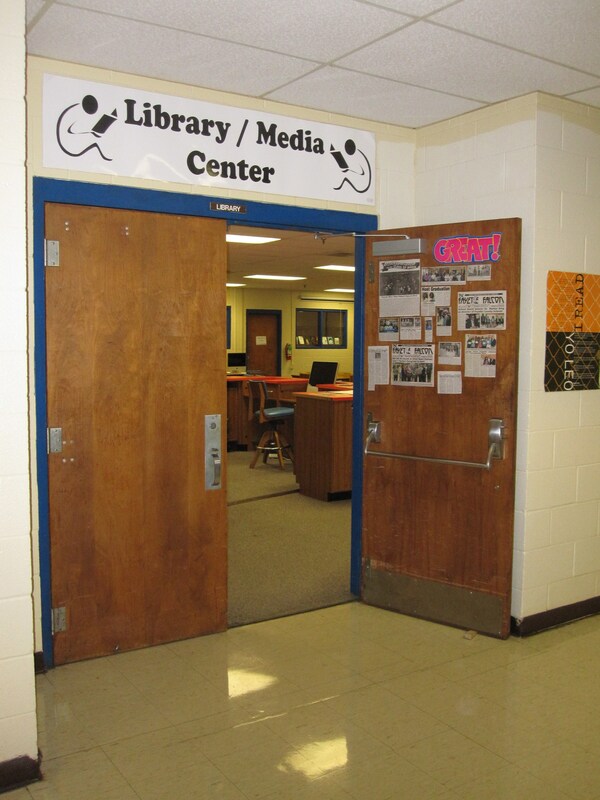 Students must show hall pass to Librarian/Media Specialist and sign in when coming in the Library. Students may not bring food or drinks into the Library. Students are expected to work quietly and respect the rights of others. 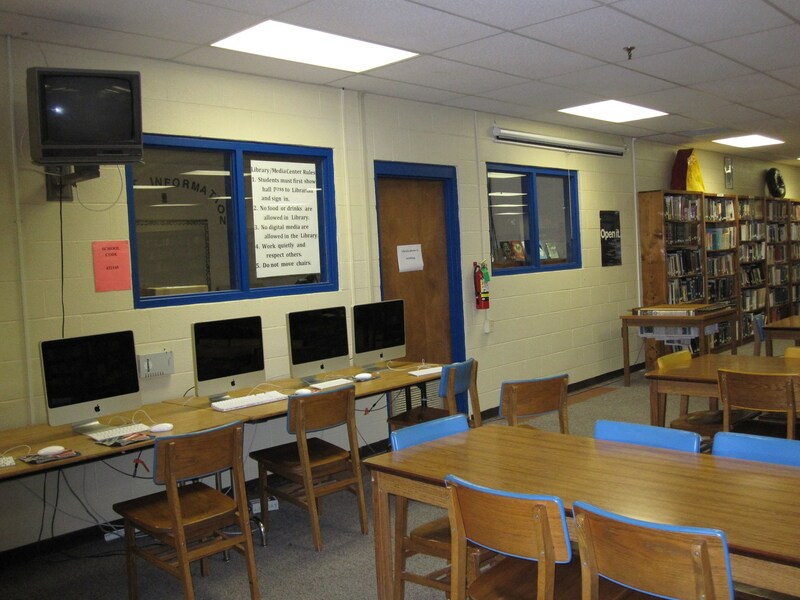 Students may use computers with access to the internet and Microsoft Office if they follow Library rules. All computer use must relate to the curriculum. 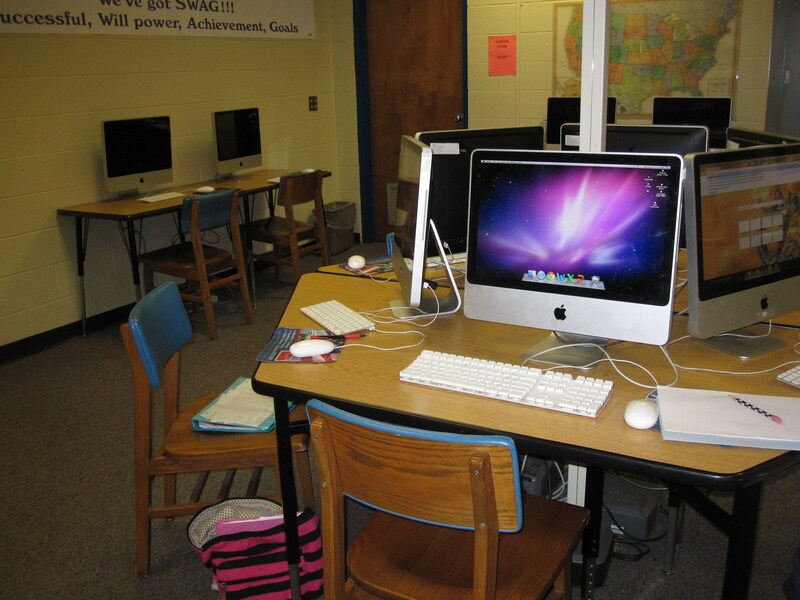 Students may not play games on computers. Students may not use social media. 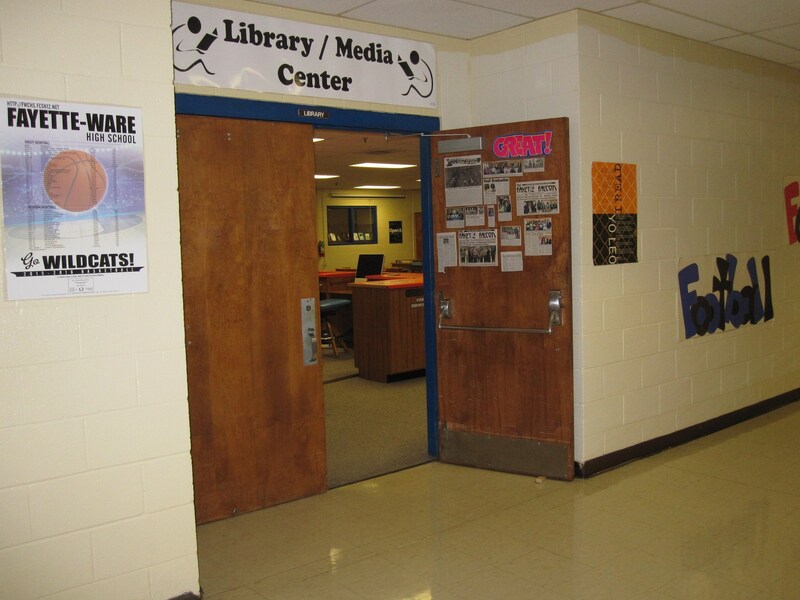 Students must get permission from the Librarian/Media Specialist before printing. 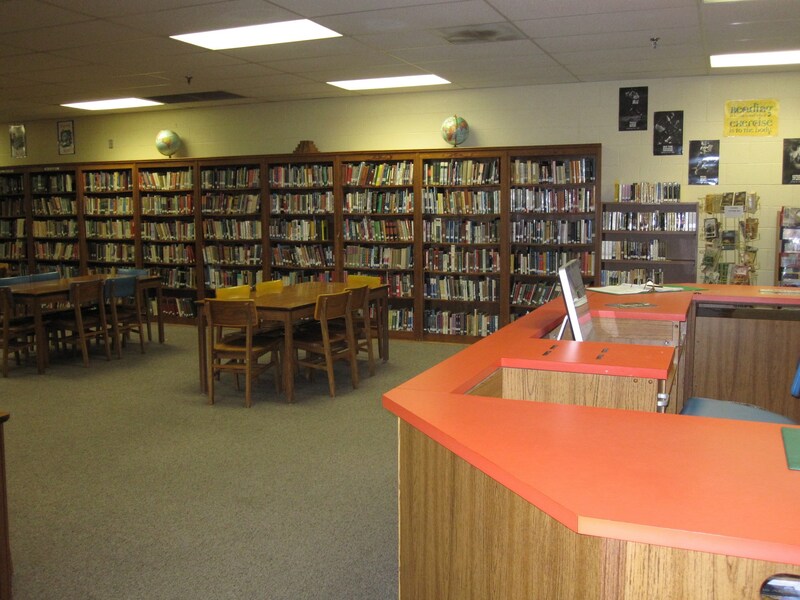 Movies available in the library. Shortcut to the free practice pages for the ASVAB! Scholastic Book Fair! Coming November 8-16th!